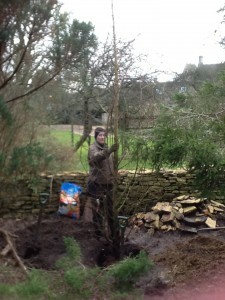 This certainly counts as the largest tree we have both planted. 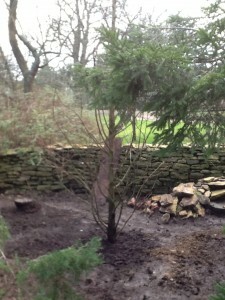 Our client wanted a large mature specimen and we were happy to source one. Mature specimens such as this can be very expensive but we managed to find this Metasequoia glyptostoboides at a reasonable price. 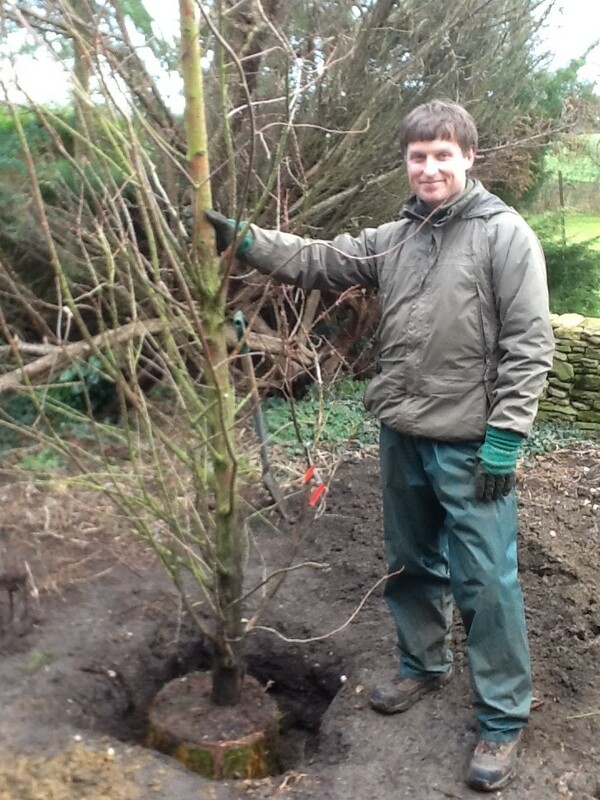 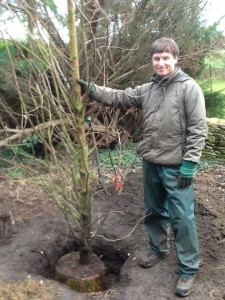 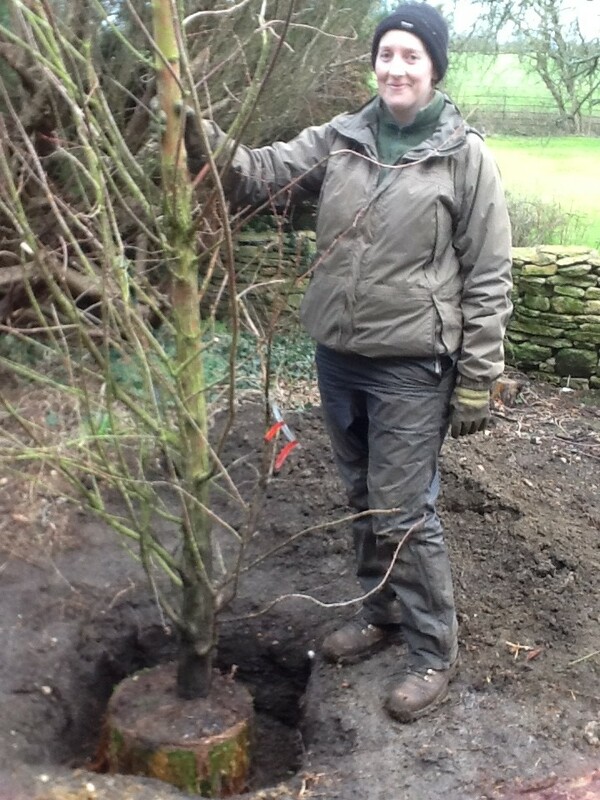 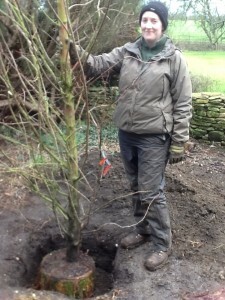 The benefit of planting a mature specimen is instant impact. They will however take quite a while to establish and you have to dig a massive hole to put them in!